Fresh off Guns N' Roses tours and box set releases, Slash has detailed some upcoming solo plans. The iconic guitarist will release a new album titled Living the Dream on September 21. He recorded it with Myles Kennedy & the Conspirators, who last released a record together in 2014 with World on Fire. 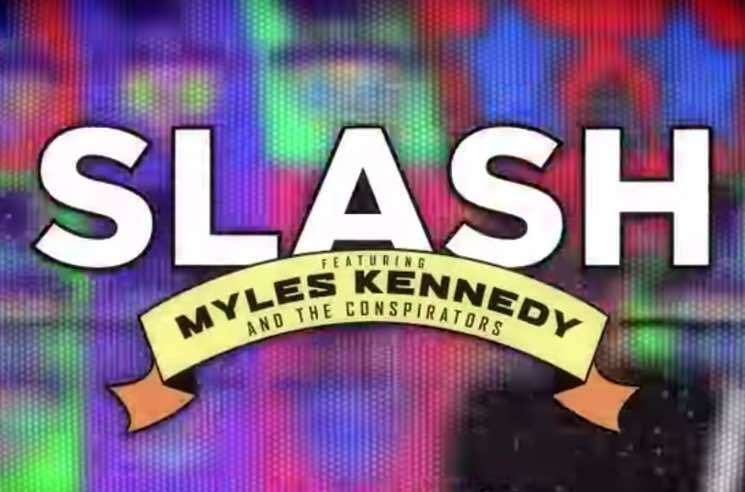 Full album details have yet to arrive, but Slash and co. have announced plans to take it out on tour later this year. They'll play across the United States, with a single Canadian stop in at Casino Rama in Ontario. Check out the full list of upcoming shows below, and check out a trailer for the "Living the Dream Tour."